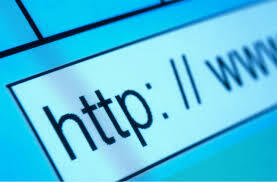 Short URL become much important for everyone including end user and bloggers. 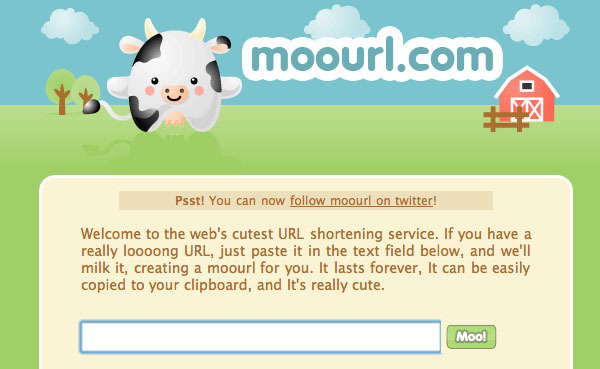 To post a normal web link on twitter use more words and with the help of URL Shorteners we can save the words. There is two kinds of Short URL Services one is click tracking and second custom URLs. Following the are example and best Website of Short URL Services. You can also share your favorite and unlisted websites in the comments bellow i will put your Short URL website in other websites list. http://cpl.pw/ is the best url shortner. Nice post but I found this post is also useful.